Technosoft is a CMMI Level 2 certified company. We are now working towards CMMI level 3. Technosoft being a process-oriented quality centric company believes in excellence and we are continuously striving to improve our level of services. Technosoft being a process-oriented quality centric company believes in excellence and we are continuously striving to improve our level of services. Our achievement of getting ISO 9000:2001 certification in early 2006 is evidence of our commitment to quality. 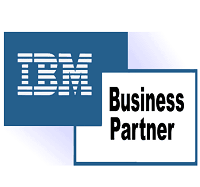 As an IBM Advanced Business Partner, Technosoft has access to the latest technology updates, cutting edge training and level 2‐3 support from IBM. 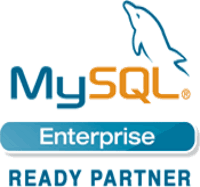 Technosoft also has complete access to IBM’s Virtual Innovation Center and IBM’s extensive knowledge base. We have senior HIMSS Certified Healthcare Security Professionals in our team and have been providing HIPAA privacy and security regs consultancy for over 12 years. 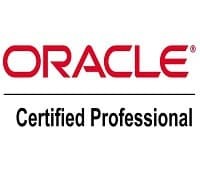 Being an Oracle certified professional and a process-oriented quality centric company believes in excellence and we are continuously striving to improve our level of services. 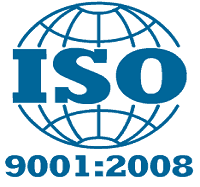 Our achievement of getting ISO 9000:2001 certification in early 2006 is evidence of our commitment to quality. 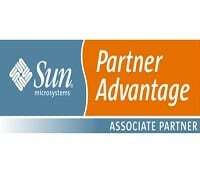 Technosoft’s Sun Microsystems partnership helps our employees direct access and trainings to the open‐source industry leader’s software and new technologies; in turn providing our customers with cutting edge technology solutions. 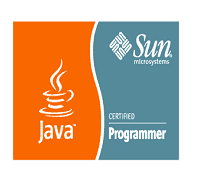 Our Java development team comprises of skilled and experienced Sun Certified Professionals who have used their technical, creative and analytical skills in delivering solutions for a wide range of industries.